Canary Wharf Tower previously had Xenon High Intensity Warning lights at the top of the tower. The age of this system meant that problems were occurring more frequently with the lights and costs in replacing spare parts, flash tubes and maintenance costs in general becoming inefficient. 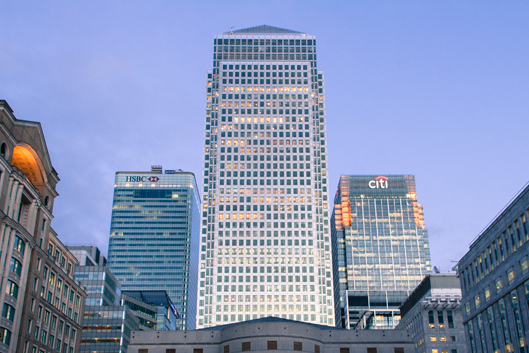 Delta Spoke to the management at Canary Wharf and suggested that it would be more cost effective to replace the entire existing Aircraft Warning Light System with a new state of the art, latest technology LED System. Our LED system offers the benefits of greater efficiency for energy consumption than Xenon, increased environmental considerations and significant maintenance cost saving as there are no requirements for spare parts. Delta Installed a full new LED System comprising of 4No. WL-100 White High Intensity Aircraft Warning Lights in November 2012.